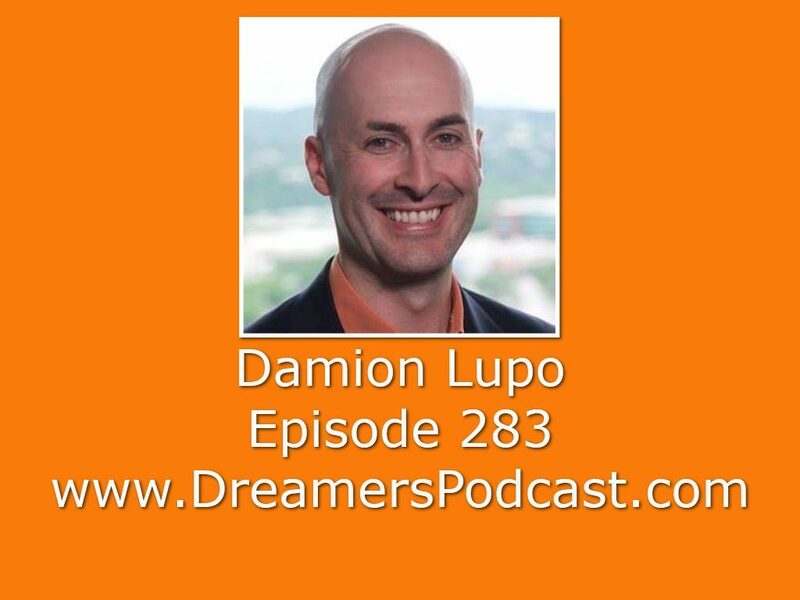 Damion Lupo: Owner of a Successful Real Estate Empire, Author and so much more! Damion Lupo, of Total Control Financial is a lifelong entrepreneur. 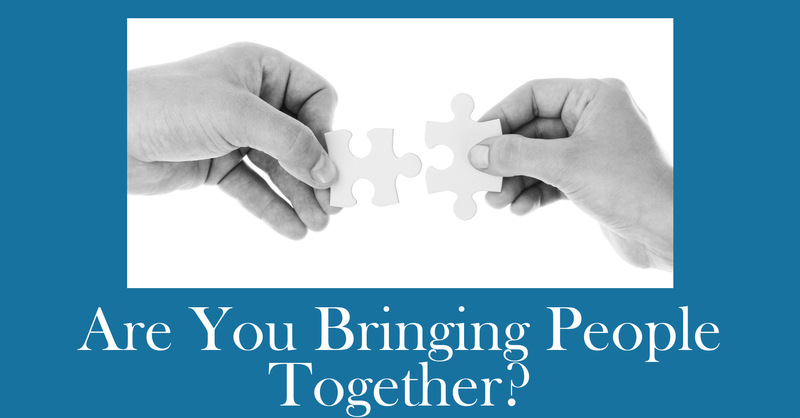 He is the owner of an 8 figure real estate empire, multiple black belter, and sought after financial consultant for high profile private clients. Damion is interesting as well because he build a 5 million dollar NW in his 20’s, lost it, and has almost completely rebuilt his wealth in the last 12 months! By combining principles of inner clarity from Yoga and conflict elimination from Aikido, Damion lived his dream and created Yokido, the martial art that would ultimately lead him to found Black Belt Wealth. He now coaches and writes on the topic of achieving financial success through internal clarity and the elimination of fear, anxiety, and dissonance that characterize the modern entrepreneur.